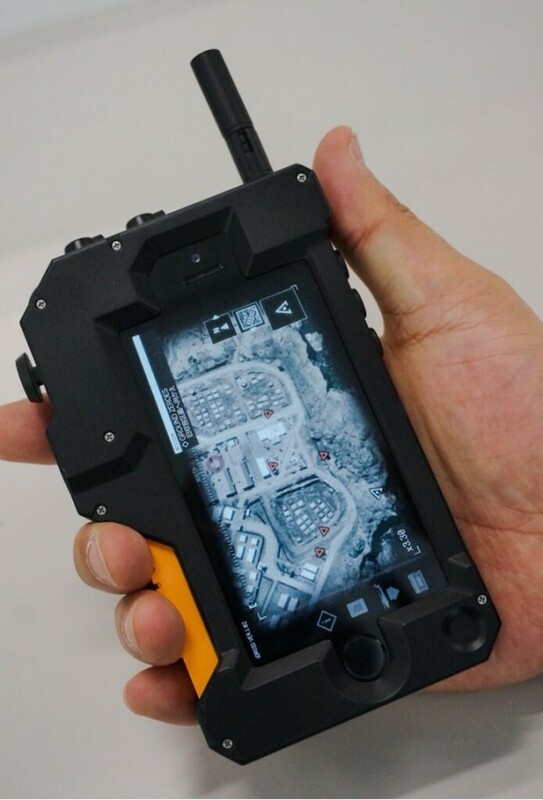 Metal Gear Solid V: Ground Zeroes iDroid iPhone 5/5S Case: ! 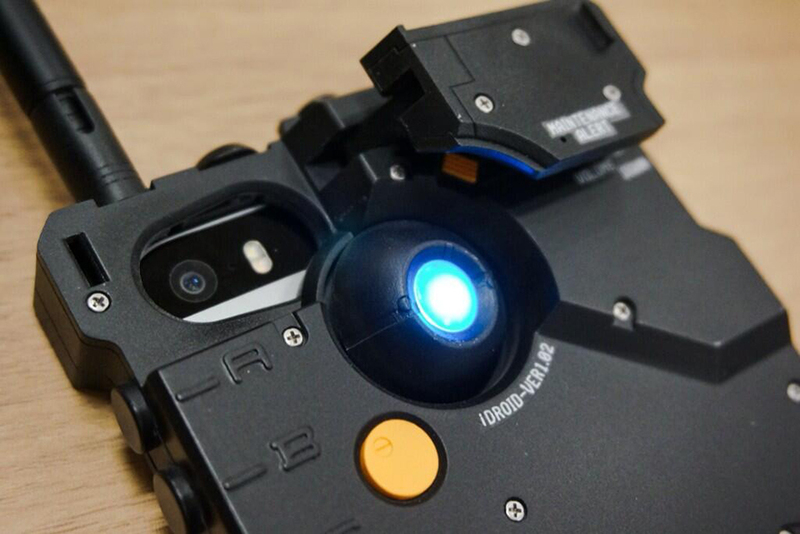 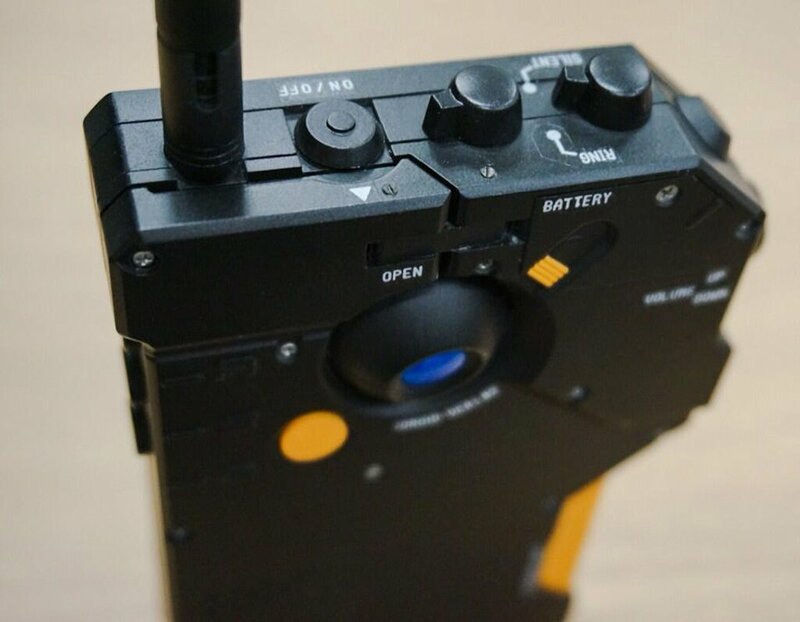 Last week, Metal Gear creator Hideo Kojima shared images of the iDroid case via Twitter. It makes the iPhone 5 and 5S look like the eponymous cutting edge walkie-talkie used by Big Boss in Metal Gear Solid V: Ground Zeroes. 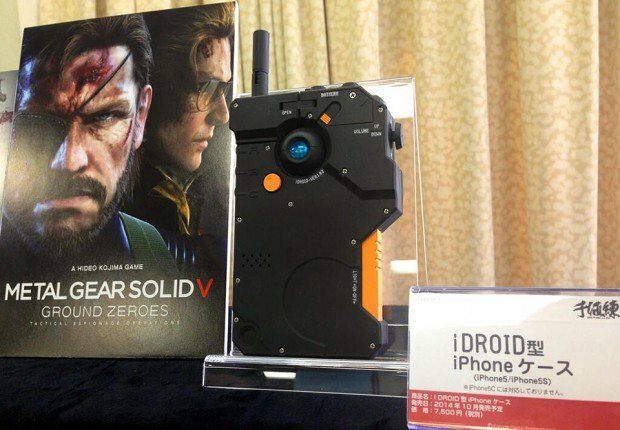 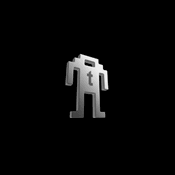 Snake must have been wearing cargo pants in the game, because this thing is huge. 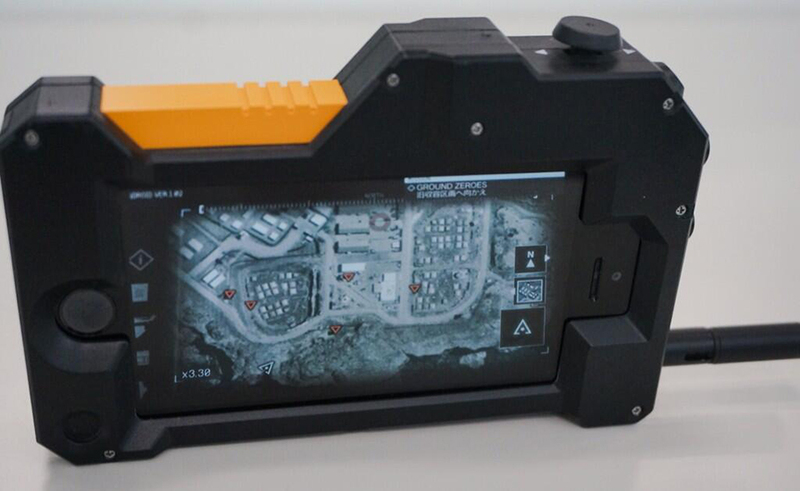 Kojima also pointed out the features of the case on Twitter. 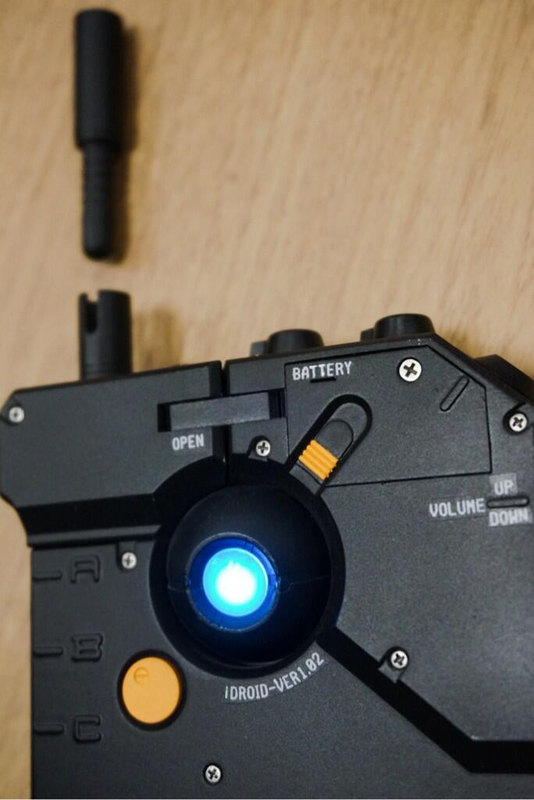 It has a blue light in place of the in-game item’s holographic display and a fake antenna that’s actually a small stylus. 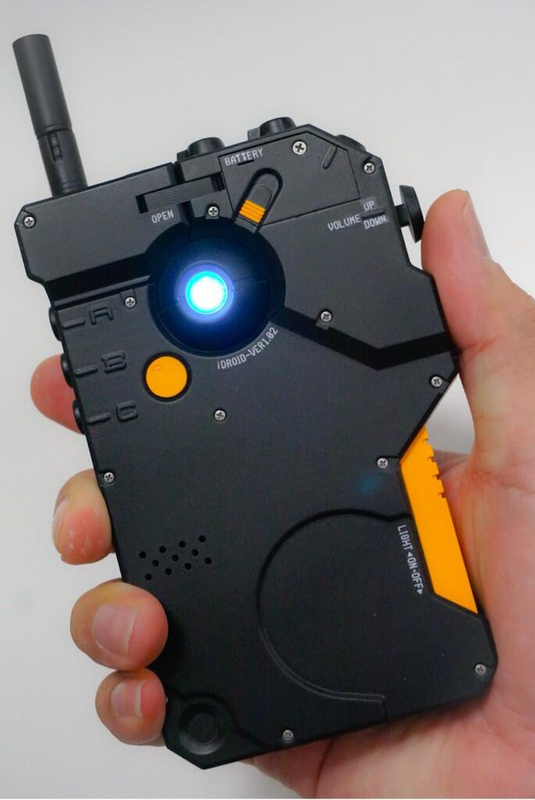 The case also has buttons for the iPhone’s sleep and volume controls. The part of the case that covers the phone’s camera lens and flash can also be removed. As a final touch, Kojima encourages fans who will get the iDroid case to download the free MGS V: GZ app.